Over the past few weeks, millions of people have bought nutritious, tasty treats that they won’t eat, and after Halloween, the majority will end up throwing them in the trash. Of course, we are talking about pumpkins. This week, billions of pounds of the delicious, edible and versatile squash will become food waste instead of being cooked or composted. In the U.K. alone, eight million pumpkins will be in the garbage on November 1. According to The Guardian, this would be enough to make pumpkin pies to feed the entire country. Nearly 60 percent of people bought their pumpkins just to hollow out and carve. The #PumpkinRescue campaign said that only one-third of those people will cook the edible insides, and just over half of them will throw away the pumpkin flesh. More than 1.3 billion pounds of pumpkins will be thrown out in the U.S., adding tons of waste to landfills. When we throw those pumpkins out, they decompose and release methane — a harmful greenhouse gas that contributes to climate change. 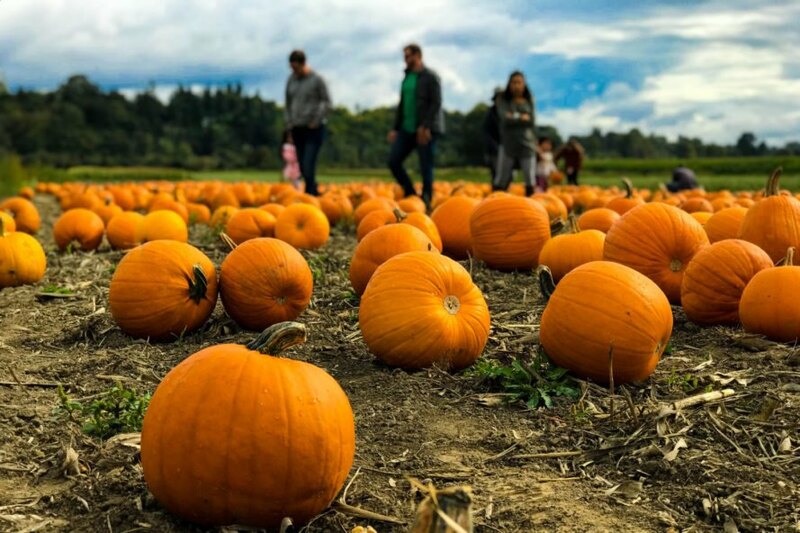 In Canada, the pumpkin harvest attracts thousands of people to farms all over the country for hayrides and corn mazes. But farmer Rob Galey said that most visitors to his annual Pumpkin Fest won’t take pumpkins home to cook and eat. He explained that the visitors are buying a metaphor, not food. The pumpkin represents an abundant fall harvest and looks good in a photo, but it never makes it to the dinner table. Is our pumpkin waste ruining the environment? It’s certainly an issue, but the U.S. Department of Energy is working on the problem by teaming up with industry experts to develop integrated biorefineries, which are facilities that can efficiently convert plant and waste material into affordable biofuels. As of right now, none of the refineries are in full operation. In the meantime, keep enjoying your pumpkins. Carve them, decorate them and — after October 31 — eat or compost them to reduce the food waste.